"The whole armor of God" that worked so effectively for these early believers is the very same set of spiritual armor worn by the Church of Jesus Christ today. Just as these early Christians were fully equipped with the whole armor of God for the troubles of their day, we also have the whole armor of God to live victoriously for Jesus Christ during our day. And this armor still works just as effectively as it did then! Each element of God's spiritual armor are still vital, effective, and powerful weapons for the Body of Christ today. In Dressed To Kill, Rick explains with exacting detail the purpose and function of each piece of Roman armor. 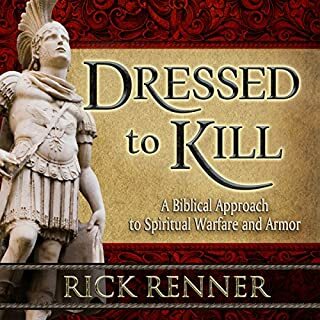 In the process, he describes the significance of our spiritual armor not only to withstand the onslaughts of the enemy and but also to overturn the tendencies of the carnal mind. 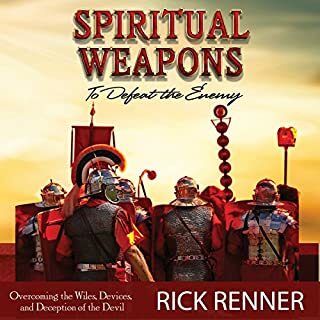 Furthermore, Rick delivers a clear, scriptural presentation on the biblical definition of spiritual warfare - what it is and what it is not. Redemption Had a Price. When you understand the price Love paid, you'll recognize the value of every person God made. The enormous price Christ paid in full for our redemption reveals the great value we have in God's eyes and the full extent of His great love for each one of us. Doubt, fear, and time can claw away at your confidence, stealing the dream God placed in your heart. 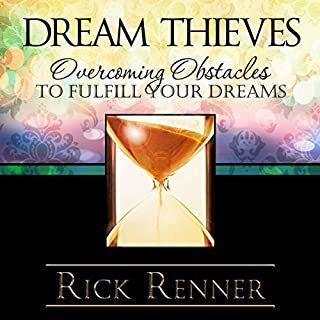 Unexpected obstacles, with about-face twists and turns, can bump you so far off your expected path that you begin to question the validity of that dream. You may even be tempted to give up hope that you can ever become the person you see when you close your eyes. Excellent and inspiring as are all of his books. Have you ever appointed an individual to a key position in your church or ministry, only to realize later on that you made a poor choice? Or perhaps you realized that although the individual had potential, he or she wasn't quite ready to assume the responsibility you had assigned. Such regrets are unfortunate - and they are entirely avoidable. You've reached a crossroads in your life, and you know it. If you re ever going to step out and obey what God is asking you to do, it s now or never. The unknown and its risks may seem daunting, but the alternative of remaining trapped in mediocrity because you refused to try is an unbearable thought. 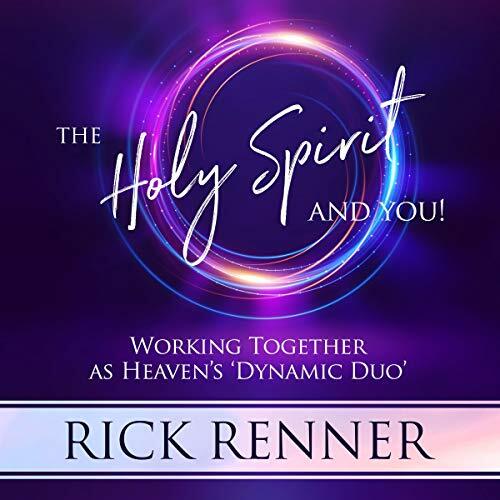 In his classic and updated message, Point of No Return, Rick Renner presents a clear, no-nonsense approach to help you prepare for and carry out each new assignment God gives you in pursuit of His purpose for your life. 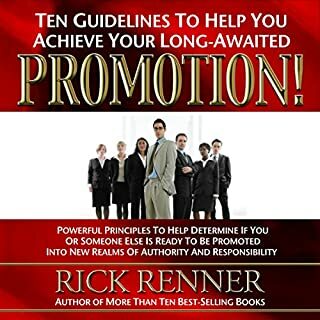 Rick Renner's book Say Yes! will help you break out of the box that has limited your thinking about what you can do for God. You can rest assured that he is speaking to your heart today, calling you to do something bigger than your natural talents and natural gifts can accomplish. If you've been holding back from stepping out in faith to obey what the Lord is telling you to do, it's time to just say yes! Most Christians live and die, never knowing the fellowship and companionship of the Holy Spirit. They have heard about the Holy Spirit and may even know doctrinal answers regarding the Third Person of the Godhead. But knowing about the Holy Spirit and personally knowing Him in daily fellowship are two very different things. 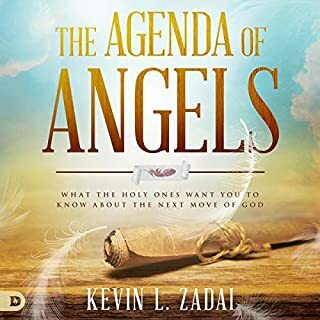 The fulfillment of the God-conceived desires that you have dreamed of and that your heart has yearned for lies hidden in the keys within this audiobook. As you listen with an open heart, the Heavenly Father will reveal the ministry of the Holy Spirit to you. And as you act on what you learn and yield to His life-transforming work in your own life, you will set yourself squarely on the path that leads to your dreams becoming reality! As you seek the depths of God , communion with the Holy Spirit is an absolute must. 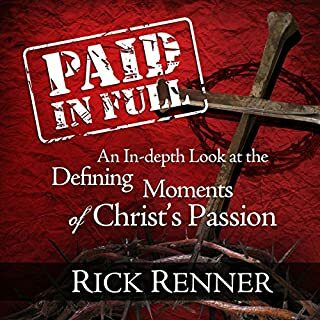 Rick Renner provides such a profound account of his own experience , why it is so important to have this communion and how to go about it. There is so much to Christian life when you have communion with the Holy Spirit; let’s go after it! This as been a great listening experience. It is Heart gripping and promotes self= searching in the listener. This book is the answer for the body of Christ today!!!! Thank you for giving us this writing for our spiritual growth.